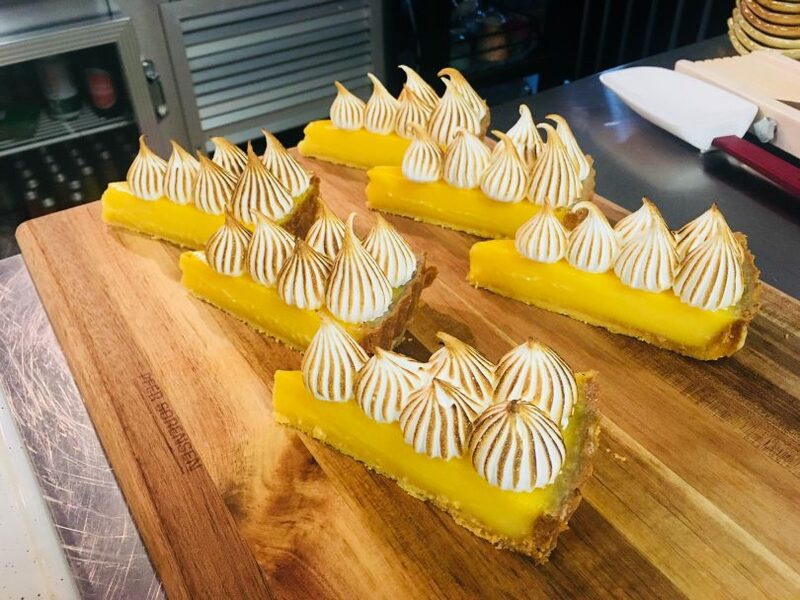 Lemon Meringue Tart. Photo: Supplied. With a regularly changing exhibition program, four gallery spaces and a sculpture garden, Beaver Galleries in Deakin is Canberra’s largest commercial gallery, attracting people year round. No longer a local secret, the gallery has a national profile through its active promotion of contemporary Australian artists. On each visit, you are treated to an outstanding selection of paintings, prints, ceramics, glass and sculpture. Plus the gallery shop also has beautiful products from leading Australian craft artists and jewellers for sale. With indoor and courtyard dining areas, regular patrons may remember the onsite restaurant Palette cafe. 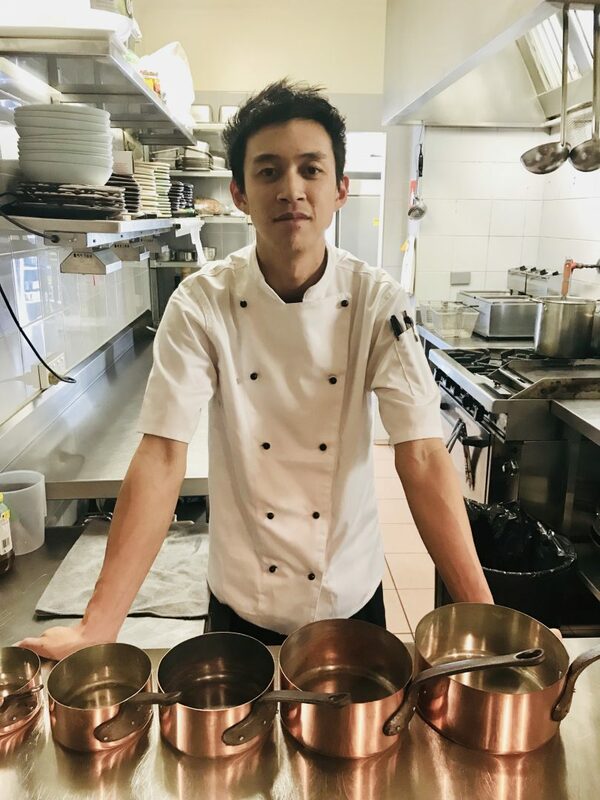 Well, there is now a new chef and owner at the helm with a fresh name and food philosophy. The Kitchen @ Beaver Galleries may only have been open for just over a month but it is quickly gaining a reputation for one the best freshly made dessert cabinets in town accompanied by sensational coffee using artisan wood-fired roasted beans. Chef David Lockwood. Photo: Supplied. Our first visit to The Kitchen @ Beaver Galleries, coincided with a busy weekday lunch rush, with the place full of diners. There for a quick work catch up, we were pleased with the attentiveness and speed of the wait staff, who quickly handed out menus and water upon our arrival. 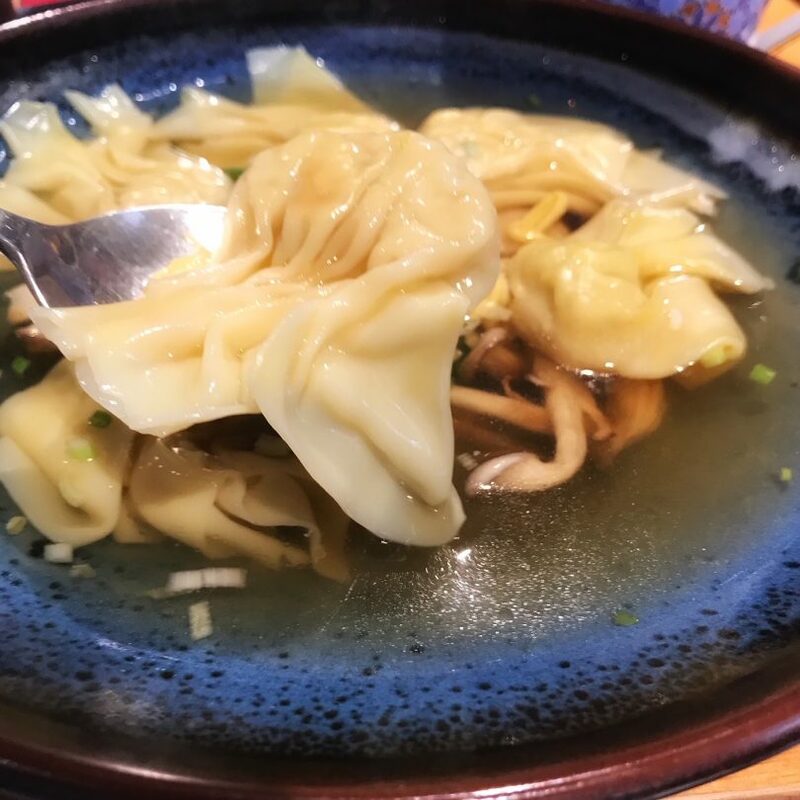 Since we were there on a cold day, we all opted for hot meals, with my pick being the perfectly portioned, delicate broth full of chicken dumplings, which was the perfect remedy for the winter chill and rain outside. Even though our visit was short, the flavours of the food were memorable and have already got me planning my next trip. Next time, I plan to linger longer, starting with a glass of wine with my meal and ending with one of the tempting cake and coffee options. Delicate broth full of chicken dumplings. Photo: Sophia Brady. 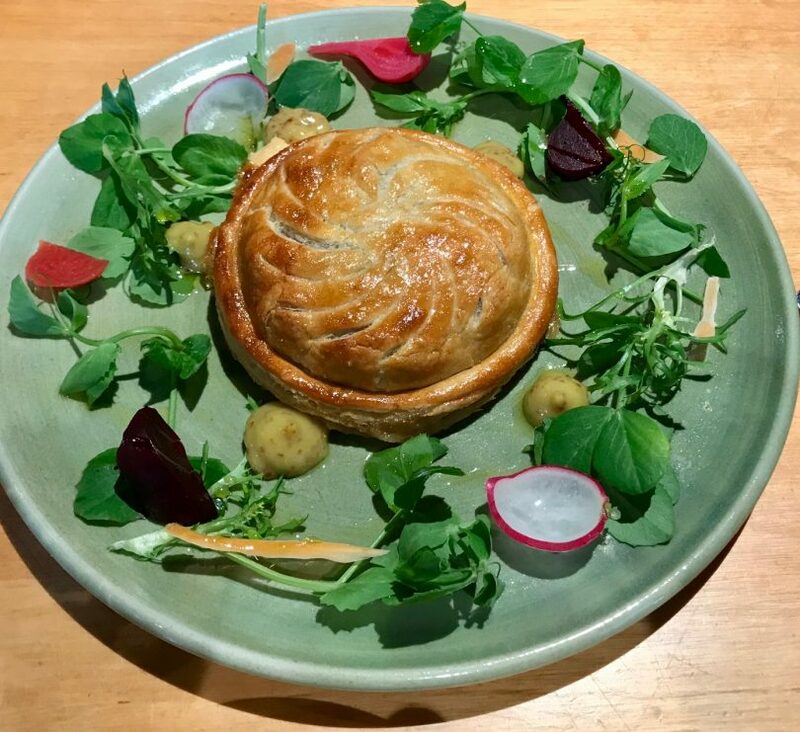 House-made pie. Photo: Sophia Brady. The Kitchen at Beaver Galleries is located at 81 Denison St, Deakin.